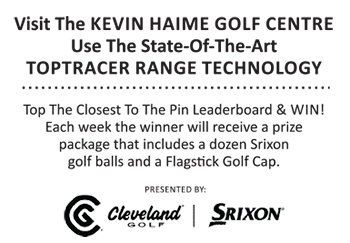 HomeGolf EquipmentProduct Watch (Video) – TaylorMade P750 & P770 Irons / What is Tiger Woods Testing? A trend has developed over the last decade where many of the new products from golf club manufacturers are introduced well BEFORE the annual PGA Merchandise Show held in January. Bucking the trend this year was TaylorMade Golf who decided to keep the details of their new forged P750 and P770 irons under wraps until the big event in Orlando. It was fortunate timing as the company was also working on a signing a new endorsee for their equipment. After the reveal that Tiger Woods would be playing their Metalwoods, irons, and wedges, we caught up with Tomo Bystedt, Senior Director of Product Creation for Irons at TaylorMade, to get the details on the new irons and what irons one of the greatest players of all time is currently testing.